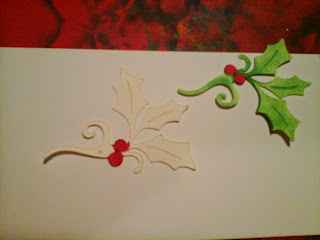 It is the time to think about getting those Greeting Cards ready for the wonderful holiday season. 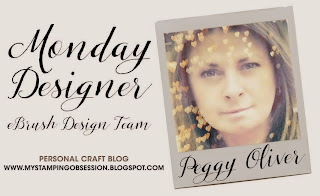 Peggy gives us somc great examples and wonderful techniques! Christmas Cards with my eBrush! 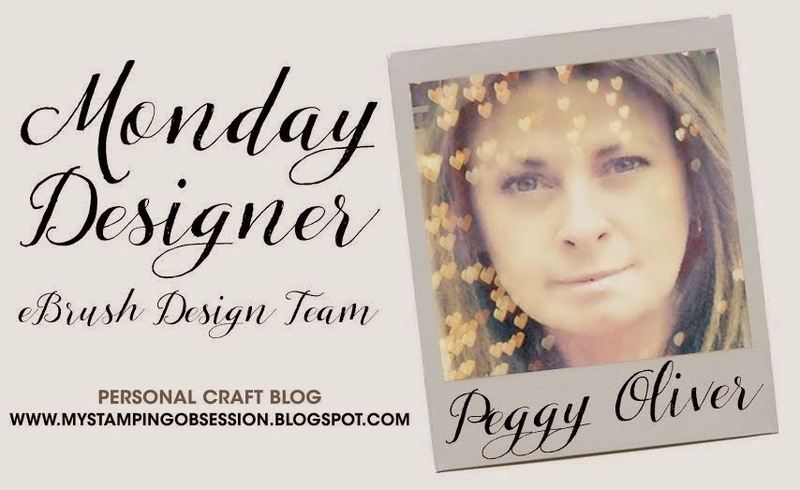 Hello Peggy here, welcome to another tutorial featuring the fabulous Ebrush by Craftwell. Today I am making Christmas Cards. 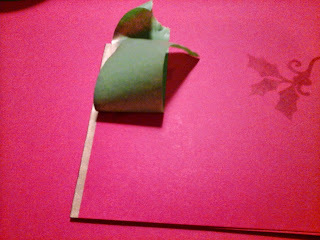 I started with an 8 1/2 x 11 piece of cardstock folded in half on the long side and cut in half at 4 1/4 giving me to cards. 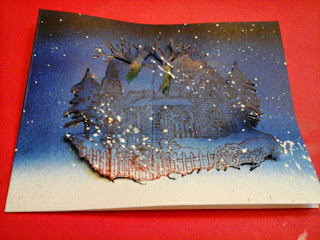 I stamped my image with Versa Mark ink and sprinkled black embossing powder on top, shaking off the excess. I heat set and let cool. 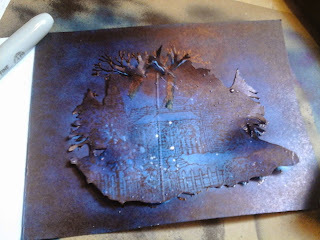 Next i stamped the same image on scrap paper and fussy cut to make a mask to place on top of my image. 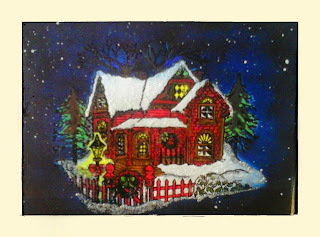 I used my Ebrush to then create a background. 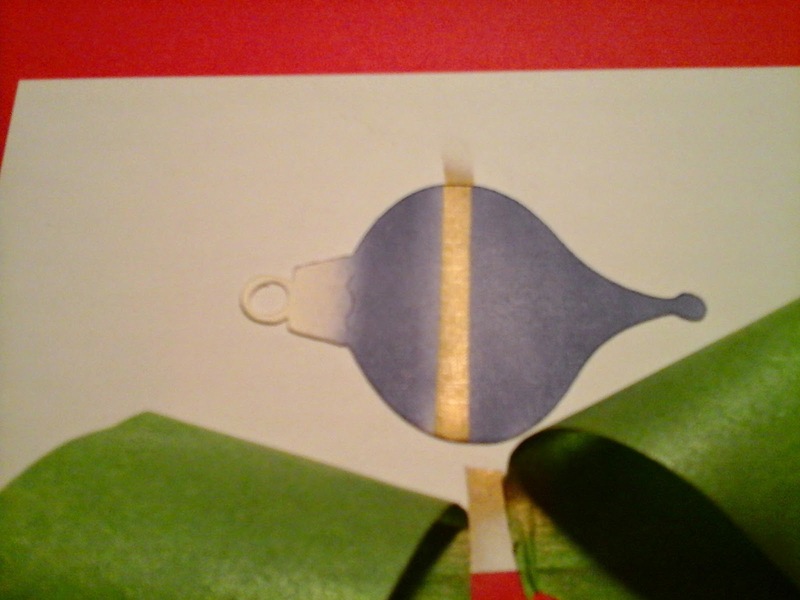 I started with blue sharpies spraying an even coat down my card. 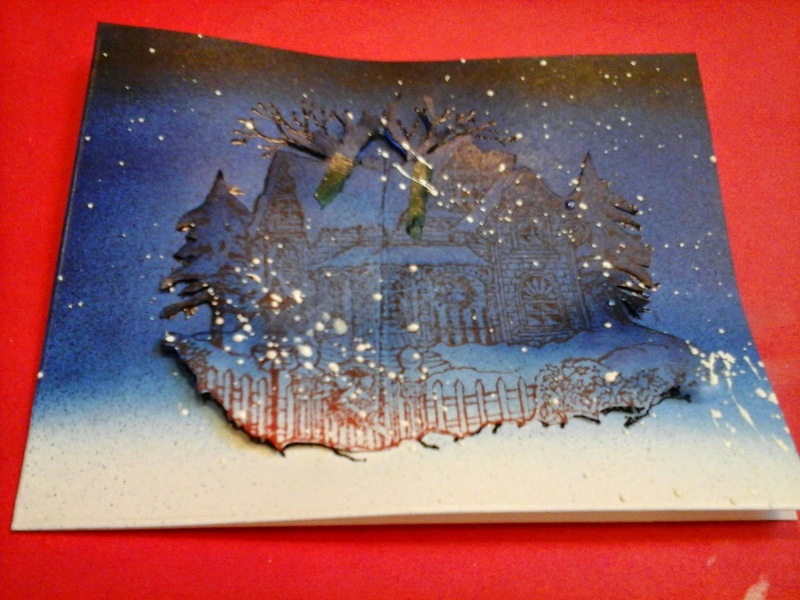 Then I sprayed a black sharpie on top of the blue to create a dark winters night. I also wanted to simulate some snow, so I used white gesso (you could also use white acrylic paint) and splattered spots while the mask was still on. After my background was created I colored with copic markers leaving just the snow to be covered with Frosted Lace Stickles. Next I had some cut images I thought would look great on a card. So I got my Ebrush and sprayed with green and red sharpies. First my berries then the leaves. 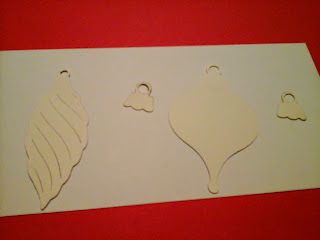 I used two shades of green for the leaves spraying the lighter color first. 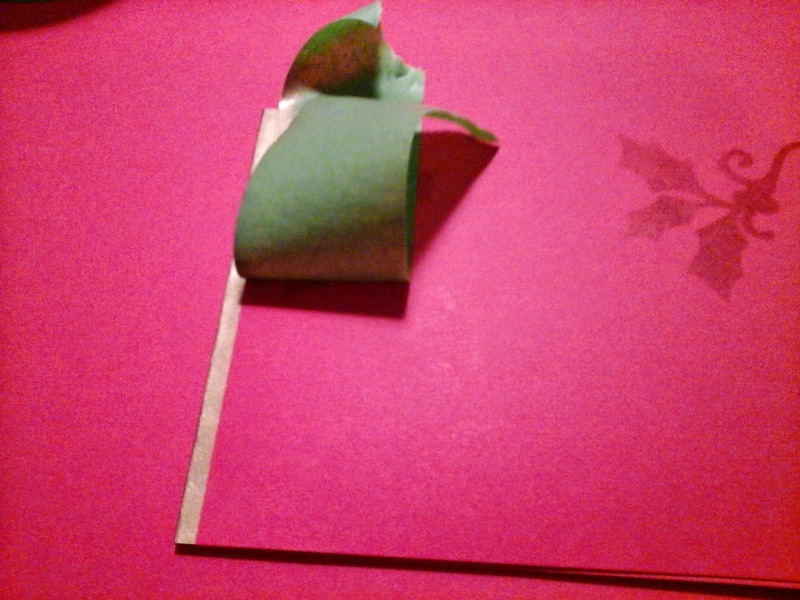 I also used dark green on the edges for definition and drew in the center line. 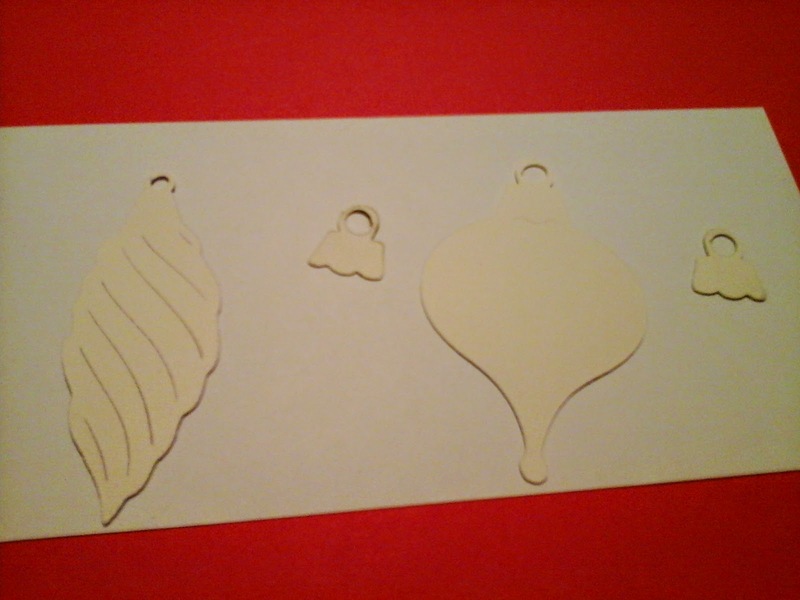 I used a red piece of cardstock for my next card with the same dimensions as the card above. I used painters tape to create some metalic gold edges. TIP: Get your desired length of tape and stick it to your cloths a couple times to reduce the stickyness as it may rip your paper as you peel it off. Below I have two paper ornaments and I am crazy for purple so I decided to color them in the same colors as my tree this year. Purple and Gold. 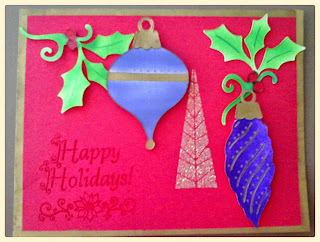 I used my Ebrush with purple sharpies to cover the ornaments and then I added some detail with the gold. 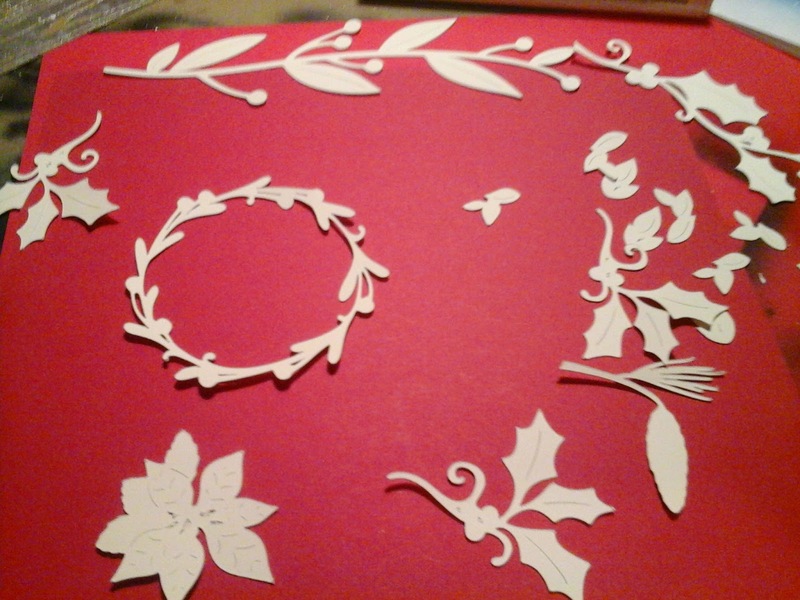 On the one on the right I was able to leave a band around the center without masking. 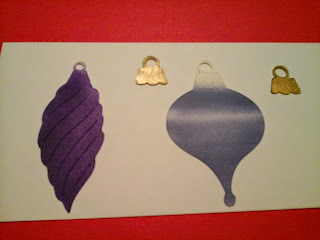 Next I used painters tape to mask off the purple then I sprayed gold metallic in the center. 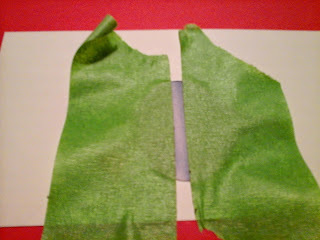 Peeling the tape off carefully I now had a perfect stripe. 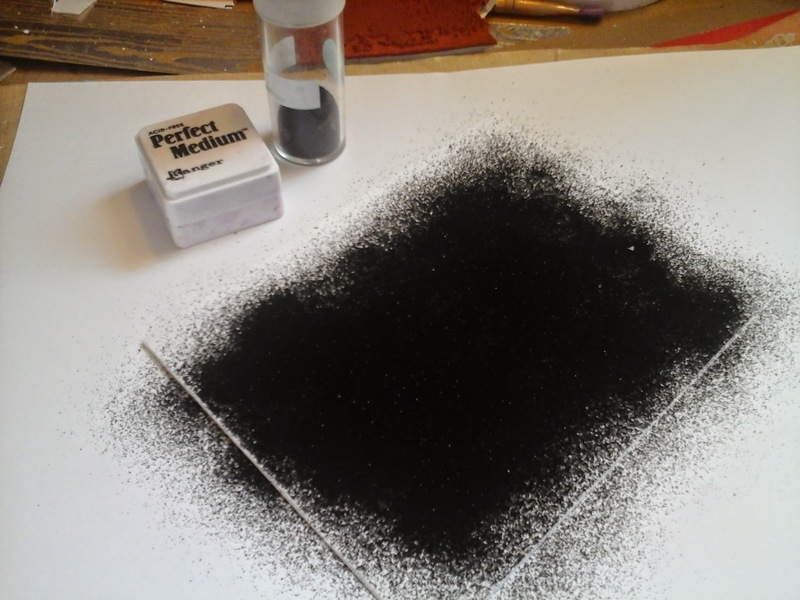 I added dots along the top with my pen and continued to spray the tops. I hope you have enjoyed todays tutorial and I encourage you to try this fabulous must have crafting tool! It's fun and so easy to use! I love how much depth the starry sky has! !